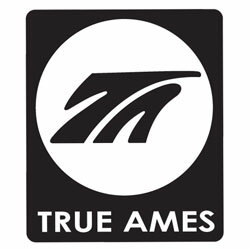 Get the most out of your performance longboard with the True Ames Fins Wayne Rich Power Fin. 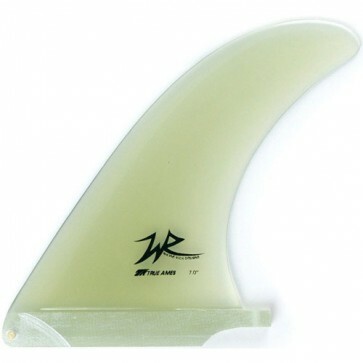 Part of the Power Collection, this original fin is dedicated to power surfing. The fuller base allows for more push during long section, while the great outlines and foils are like no one else's in the business.